You can help us from home or on-site. 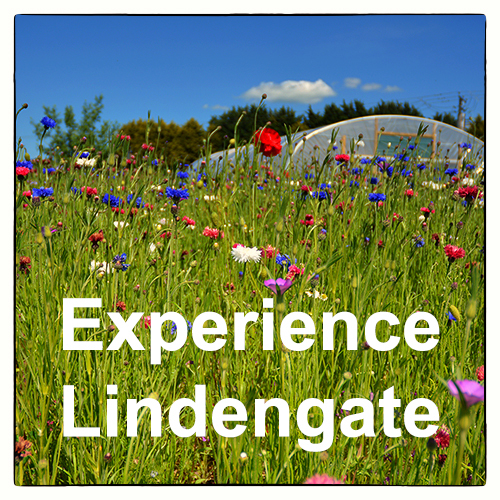 Lindengate is a mental health charity that offers specialised gardening activities to help those with mental health needs in their continuing recovery. Our services, known as Social & Therapeutic Horticulture (STH), use the healing power of nature and the outdoors to improve mental wellbeing, boost self-esteem & social inclusion and encourage long-term recovery. STH is recognised to be beneficial for a wide range of mental health needs including anxiety, depression, loneliness as well as for people with autism (ASD), dementia and head injury. 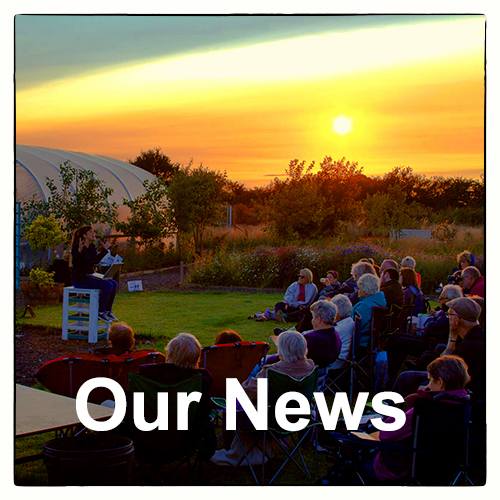 The charity operates from a 5-acre site in south Buckinghamshire which is easily reached from within Buckinghamshire, Hertfordshire and Oxfordshire. 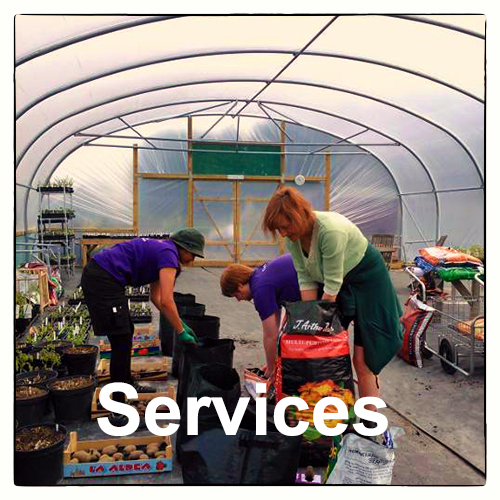 We offer gardening, conservation, horticulture, craft and construction activities that enable users to spend time in a managed and calm environment, either singly or in small groups, reducing their isolation and working towards their recovery.